Respawn CEO Vince Zampella tweeted that the game’s reveal will take place at noon Pacific Time via Twitch. We knew that a Titanfall game was probably coming this year from Respawn. The developers confirmed investment in the IP back in August 2017 and a few months ago, Electronic Arts revealed Respawn had ‘games’ on the way, hinting that there was at least another project on the schedule beyond Star Wars Jedi: Fallen Order (pinned for a Q4 2019 launch). 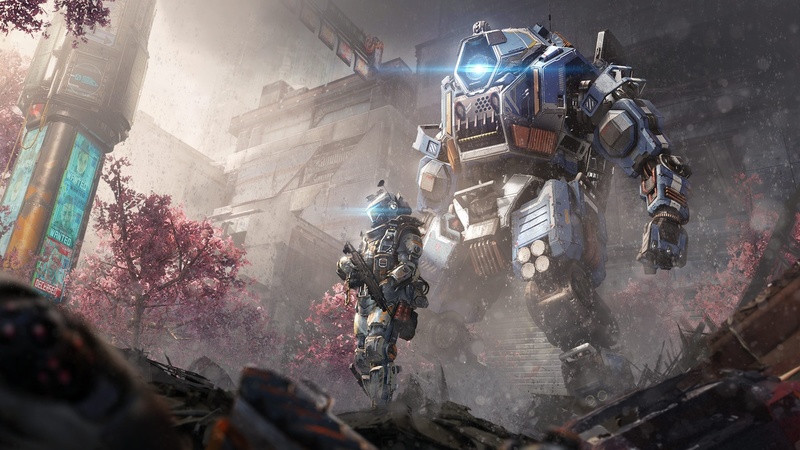 Over the weekend, multiple sources leaked information suggesting that a game called Apex Legends and set in the Titanfall universe will be announced and possibly even released tomorrow (Monday February 4th). Kotaku’s Jason Schreier confirmed as much, while Rod Breslau, an eSports consultant and insider, revealed plenty of details on his Twitter feed. As it turns out, it’s a F2P Battle Royale game where players don’t actually use the titular Titans. We’ll let you know all the official details pertaining to this unexpected release once they become available via Electronic Arts.